You won't want to miss this: Do No Harm, a documentary on Physician Suicide, is coming to Jacksonville on April 23. All are invited to this FREE movie screening! Donate to the DCMS Foundation to support the LifeBridge: Physician Wellness Program and the 2019 Future of Healthcare Conference! DCMS members receive FREE CME through our online portal! 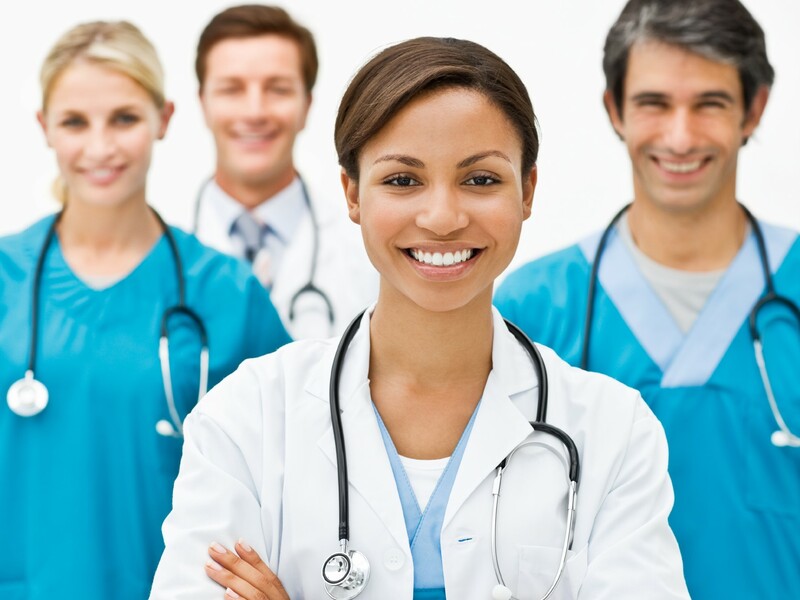 We have credits for Prevention of Medical Errors, Domestic Violence, HIV, and more. 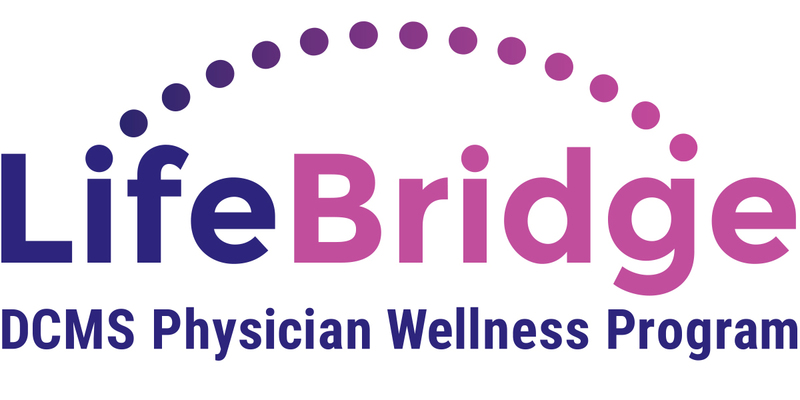 LifeBridge provides a confidential resource for DCMS physicians in need. Call 904-631-1446. Our CME is FREE for DCMS Members and just $55 for non-members. Start earning today! Use the DCMS career website to find the best health care jobs in Northeast Florida or to recruit talent for your medical office.